Our PureGloss Lip Gloss is on Special for the rest of February. Regular price for lip gloss is $19 and is on special for $12.00. Our tingly mint and ginger flavor plumps without chemicals. In a base of organic vegetable oils, we’ve added botanicals including extracts of green tea, grape seed and pomegranate, all powerful antioxidants. No petroleum-based ingredients to dry out your lips. 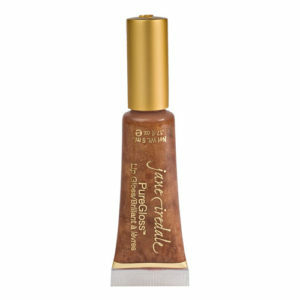 Use alone, or for a more polished look, fill in lips with one of our Lip Definers and layer a PureGloss for Lips on top. Muted, glossy colors make small lips look larger.